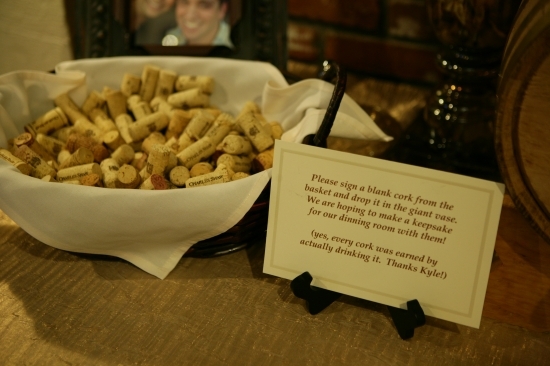 For all of the wine lovers out there is good news. 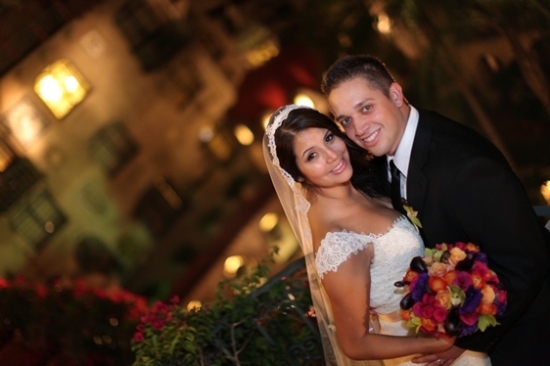 This winery style wedding at the Mission Inn Hotel and Spa and is a great example of how to implement vineyard touches into any venue. 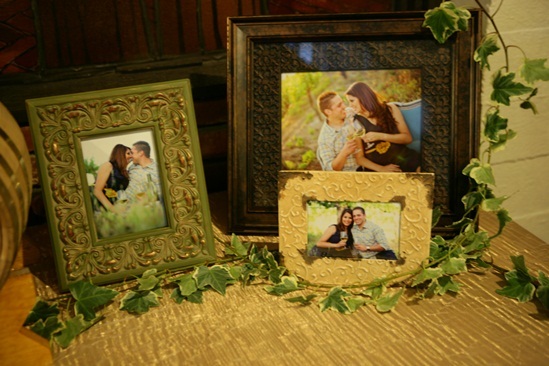 Vanessa and Harley are such a sweet couple and really did a great job incorporating small details in their wedding to personalize it for them and their families. Harley's grandmother had recently passed away and to honor her they chose to have mini biscotti's made with his grandmothers recipe and he had a photo pin with her picture in it pinned to the inside of his jacket. 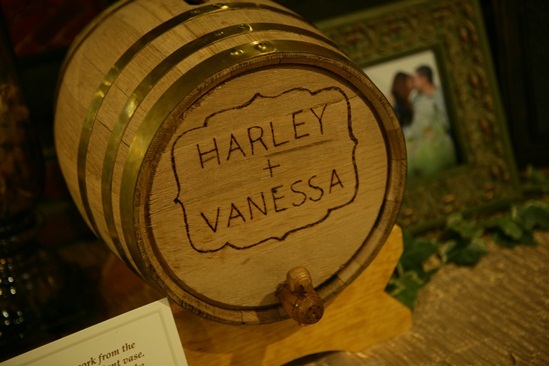 Their sign in table was decorated with an adorable mini wine barrel with their names branded on the front that held their gift cards. 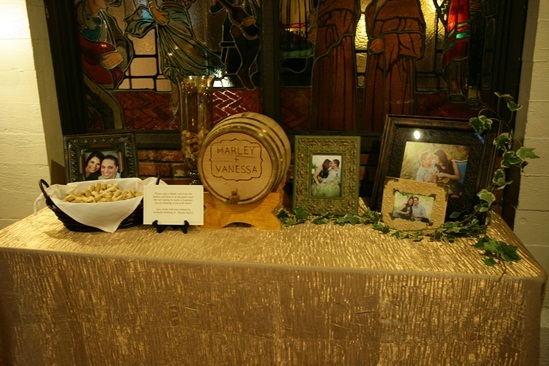 In lieu of a guestbook, their guests signed their names on wine corks that went into a large vase that will decorate their new home. 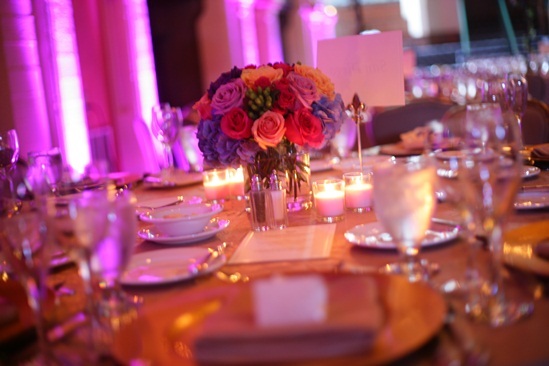 The bright colors they chose for the flowers in purples, pinks, oranges and greens really set off the room with a warm and inviting feel. 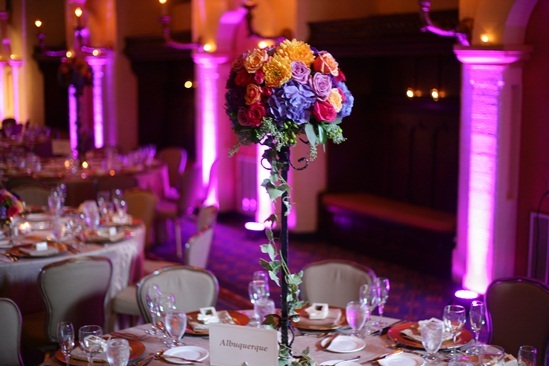 The ceremony was held at the St. Francis of Assisi chapel built in the 1800's at the Mission Inn and the reception was held in the Mission Inn's Music Room.